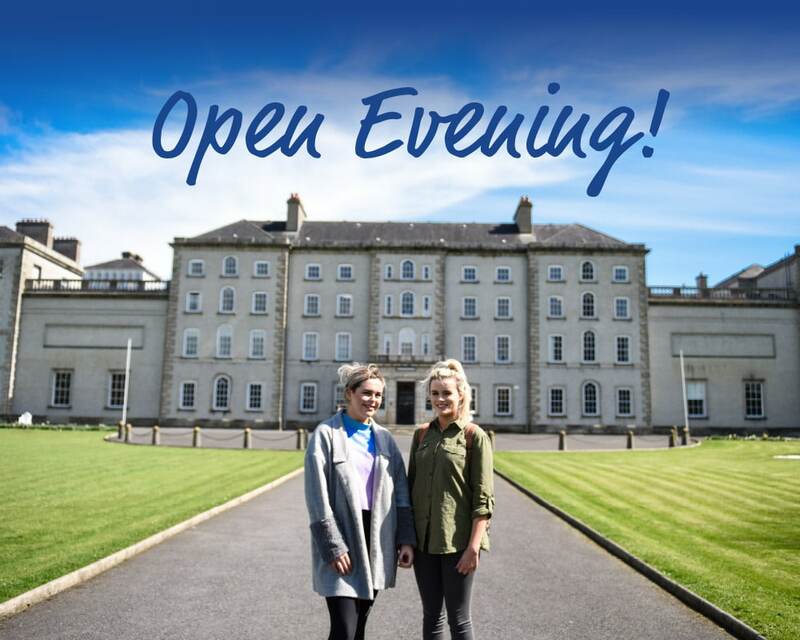 Come and experience what life at Carlow College, St. Patrick’s is really like first hand during our Open Evening from 5-8 p.m. Meet our students and staff, explore the campus, check out the facilities and learn more about the degree programmes you are interested in. 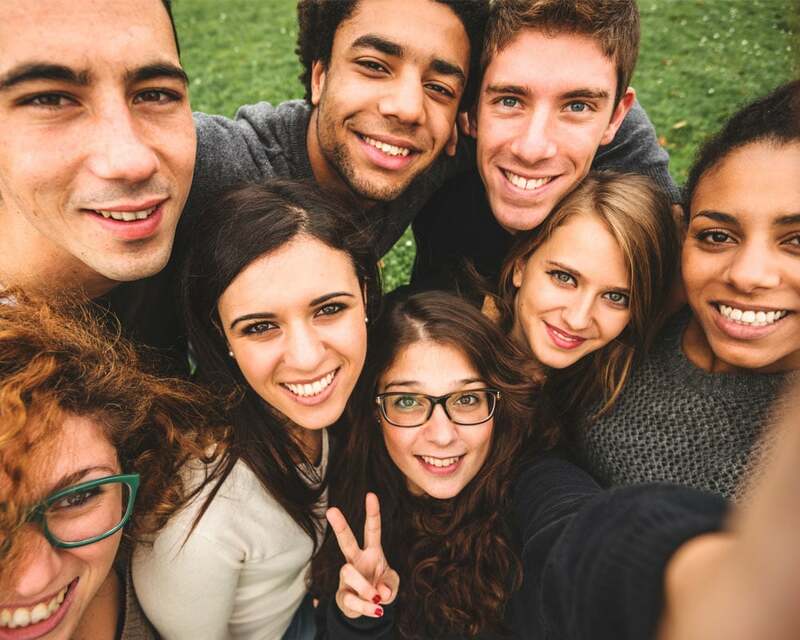 Our Information Evening is free, full of information and a fun introduction to what you could expect from college life with us. Tour the campus, explore the facilities with our current students and meet staff to find out more about the programmes you are interested in. Campus tours are given by our Students’ Union and will run every half hour. Our pedestrian entrance is located on College Street and our car-parking entrance is located on Old Dublin Road, via the VISUAL car park. The College has ample free car-parking on campus.